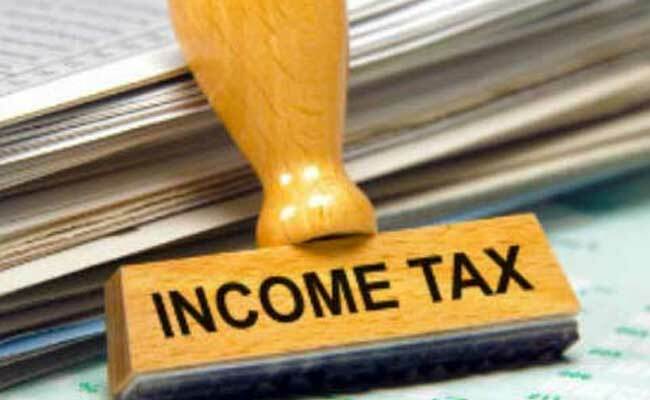 NEW DELHI: In a countrywide operation, CBI has registered a case against nine senior Income Tax officials including Principal Commissioner Income Tax, Delhi SK Mittal and three private persons for allegedly indulging in corrupt practices. The agency is carrying out searches at 17 locations in Delhi, Mumbai, Bangalore, Chennai, Hyderabad and Khammam on Wednesday. The agency has registered case against Income Tax officials Mittal, Additional Commissioner (exemption) Bangalore T N Prakash, Deputy Commissioner (Investigation) Chennai S Murali Mohan, Commissioner (audit-2) Chennai Vijayalakshmi, Additional Commissioner Mumbai S Pandian, Commissioner (DR) ITAT Mumbai G Lakshmi Baraprasad, Additional Director General (systems-4) Ghaziabad Vikram Gaur and Additional Director (investigation) Mumbai Rajendra Kumar, CBI sources said. A chartered accountant Sanjay Bhandari and his sons Shreyansh and Divyang are also named as accused in the case, the sources said. It is alleged that these officials were availing favours including stay, conveyance and flight travel at the expense of the chartered accountant and his sons and helping him in the cases of his clients as quid pro quo.